What brand of products do you install? What kind of pipe do you install? Where are the valves going? 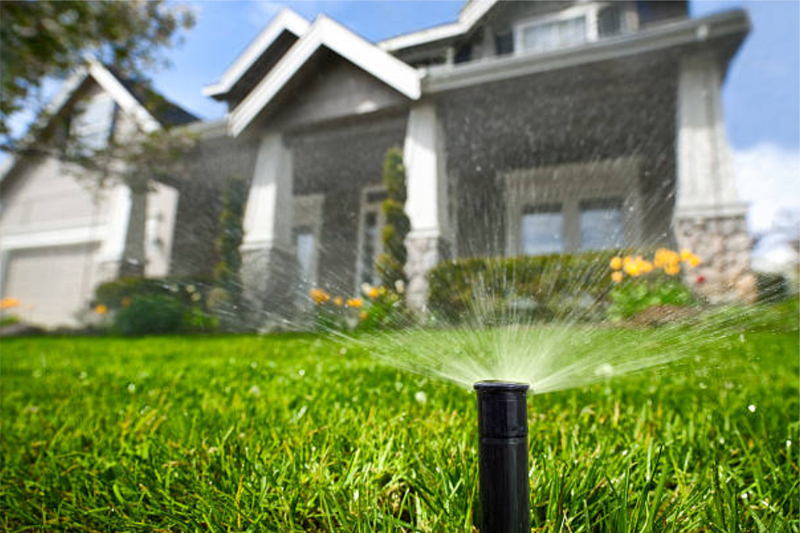 What kind of Lawn sprinklers are you installing? Is your company a licensed irrigation contractor? We are! 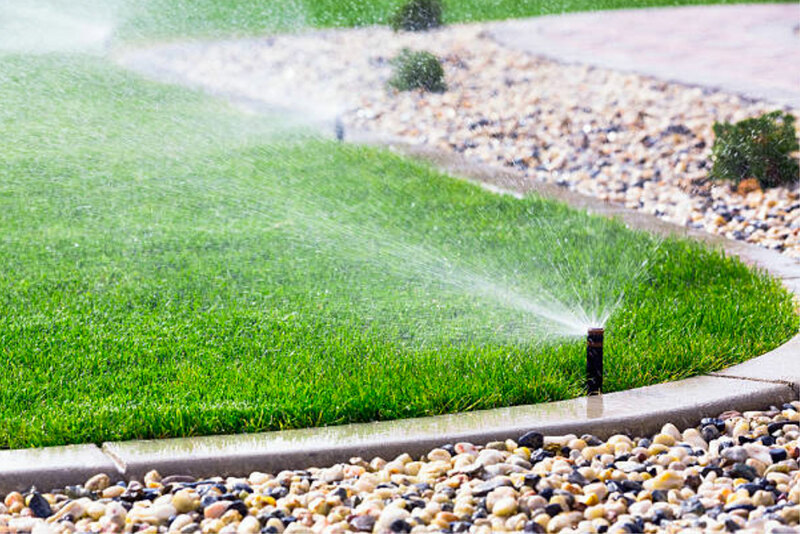 Here at DalaCasa, we have installed over 700 irrigation systems. Our Irrigation Systems begin with quality and reliable products. From the start, we have our designers build a layout of the irrigation system. From here, we have your utilities located to prevent any damage to cable, phone, and power lines. We then start installing poly piping to each sprinkler head. We use poly piping because it is flexible and does not require trenching, which severely damages the lawn and could result in additional costs. Other companies install pvc pipe, it is less expensive to install but more costly to service in the future. The trenches also settle requiring lawn repair down the road. The process entails installing poly piping which are feed by electric valves. Other companies install valves haphazardly, with no configuration; making it hard to troubleshoot and service in the future. Our valves are centrally located making them very easily accessible to be serviced. The sprinkler heads we install are equipped with check valves, which ensures that there is no water leaking after valve closure. They also are pressure regulated. Most other companies do not install these types of sophisticated heads. Do you live on the lake? If so, we install optimum hassle free pumps. The pumps we install have brass impellers, unlike other companies that install the ones with plastic impellers. We also install stainless steel filters and pressure relief valves on our pumps. This provides an effortless operation and prevents the system from any unnecessary repairs. Our systems take time to install. We know that it is an investment for your property. That is why we do it right, and do it right the first time. We guarantee our installation for years to come.